Panda Bear | You hear that?!? The wait is (sort of) over! 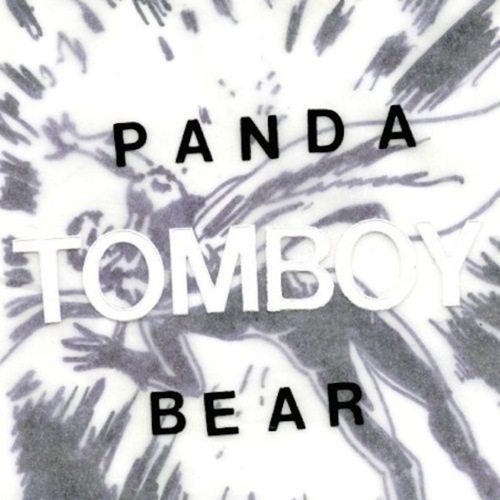 Thanks to the amazing people at NPR music, we can stream the new Panda Bear record, Tomboy. I’d heard a few evolutionary versions of these tracks, and a few final cuts when Panda Bear (real name Noah Lennox) played a guest DJ set for NPR, but I’m so excited to be exploring this beautiful record in its entirety. Pingback: Dana Buoy | You hear that?! ?